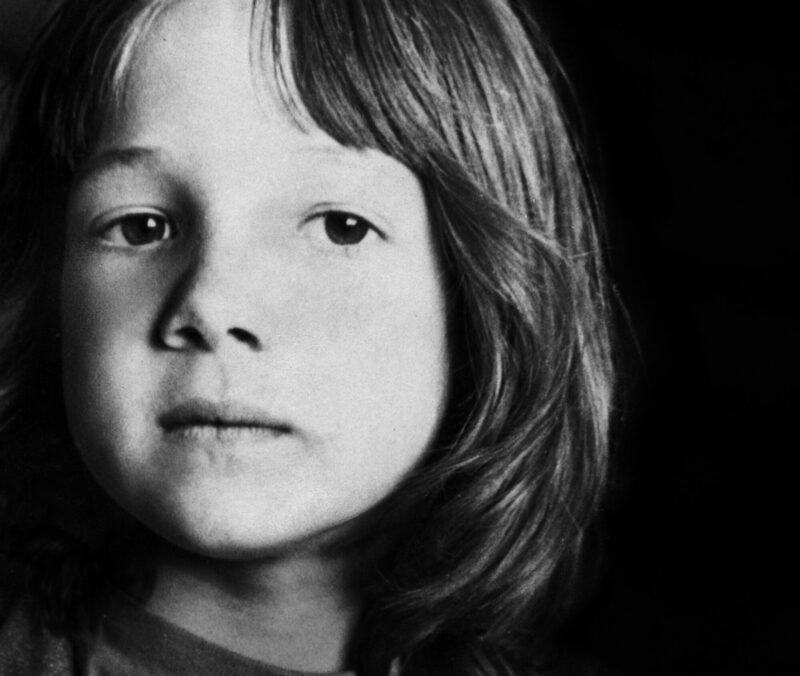 Ralph Aryck’s 1969 short Sean was the young director’s meal ticket to Cannes: His 15-minute interview with a four-year-old San Francisco boy who casually admits to smoking grass was put on the same bill as François Truffaut’s The Wild Child. Film festival committees have a way of mixing and matching their submissions that’s both obvious and coy, two accusations that certainly can’t be lobbed at Aryck’s Following Sean. On the surface, the film may seem like a gooey attempt to catch up with Sean Farrell almost 30 years after he and Aryck lived in the same Haight Ashbury apartment building, but a deeper scan reveals an episodic, serpentine mix of autobiographical discovery and cultural observation. Aryck is not as personable as Ross McElwee, and though the strands of his film are not as tightly packed together as those of Bright Leaves, the point of this arresting documentary is to chart how a dozen lives were dispersed across a country’s physical and emotional map after young Sean’s naïve testimony was heard ‘round the world and gave conservatives in the States ammunition against our country’s counter-culture. Aryck lightly but complicatedly distills our existence into a series of dichotomies (rich/poor, idle/mobile), using his available subjects—Sean, his divorced parents and Russian wife, and his own wife and children—to tap into the source of what stunts us emotionally and separates us as philosophical beings. After a while, it’s not Sean you’re following but your own evolution to the here and now, either exhilarated or distressed by how you got there.